Which is better, a low-fat/high-carbohydrate diet or a high-fat/low-carbohydrate diet — or is it the type of fat that matters? In a new paper featured on the cover of Science magazine’s special issue on nutrition, researchers from Harvard T.H. Chan School of Public Health, Boston Children’s Hospital, and colleagues with diverse expertise and perspectives on the issues laid out the case for each position and came to a consensus and a future research agenda. The researchers agreed that no specific fat to carbohydrate ratio is best for everyone, and that an overall high-quality diet that is low in sugar and refined grains will help most people maintain a healthy weight and low chronic disease risk. High consumption of fat causes obesity, diabetes, heart disease, and possibly cancer, therefore low-fat diets are optimal. Processed carbohydrates have negative effects on metabolism; lower-carbohydrate or ketogenic (very low-carbohydrate) diets with high fat content are better for health. The relative quantity of dietary fat and carbohydrate has little health significance — what’s important is the type of fat or carbohydrate source consumed. 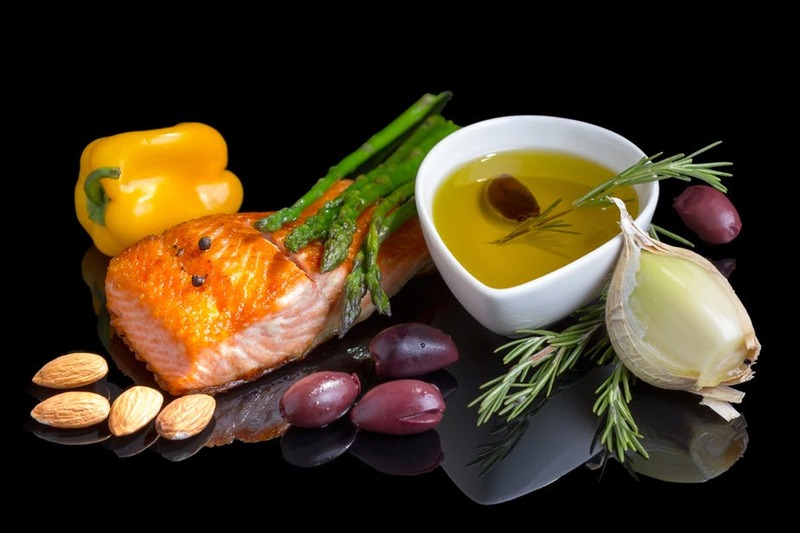 They agreed that by focusing on diet quality — replacing saturated or trans fats with unsaturated fats and replacing refined carbohydrates with whole grains and nonstarchy vegetables — most people can maintain good health within a broad range of fat-to-carbohydrate ratios. Do diets with various carbohydrate-to-fat ratios affect body composition (ratio of fat to lean tissue) regardless of caloric intake? Do ketogenic diets provide metabolic benefits beyond those of moderate carbohydrate restriction, and especially for diabetes? What are the optimal amounts of specific types of fat (including saturated fat) in a very-low-carbohydrate diet? Finding the answers to these questions, the researchers said, will ultimately lead to more effective nutrition recommendations.